This beautiful woven "plaque" was presented to the panel at SMTA Pan Pac. It was made by Dwight Howard's wife. Each one has 250,000 stitches. I chuckle a bit with the angst that has appeared in the smartphone market because the sales of these ubiquitous devices has recently leveled off and decreased slightly. When one considers that about 1.5B of these miraculous wonders is sold each year, these numbers are still breathtaking. Why are the numbers leveling off? For one thing, almost all of the earth’s 7.5B inhabitants have a smartphone or a mobile phone. There are an astonishing 5B mobile phones of all types in use! There are two-year-olds that own a smartphone! Another reason for the slowdown in smartphone sales is that the units are so good. In the mid-2000s, the mobile phone cameras were poor and the phones lacked many features. Each year brought better cameras and new must-have features. Several years ago these yearly improvements slowed down rapidly. 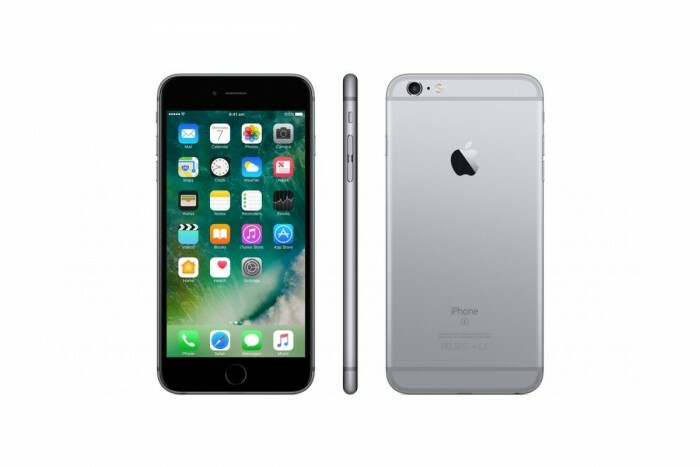 Last fall I was thinking of replacing my iPhone 6s, but it occurred to me that I only use about 10% of its capability, and the new units were only marginally better, so why part with almost $1000? Figure 1. Dr. Ron's almost 4-year-old iPhone 6s serves all of his needs. So I expect this trend to continue. The same scenario was experienced by the PC market about a decade ago; you just don’t need a new PC every three or so years, and the market is saturated. The market has settled down to about 260M PCs manufactured each year. Don’t get me wrong, the total mobile phone sales each year of around 2B is still unprecedented and deserves the close attention of those of us in the electronics assembly business; however, I believe that the lion’s share of new electronics and electronics challenges will come from the automobile industry. This belief was further reinforced when I participated in the a panel on harsh environments at SMTA’s 2019 Pan Pacific Conference (Pan Pac). As autonomous autos emerge, these autos are packed with electronics and computers. While your smartphone performs many amazing tasks, it doesn’t have to perform in the harsh environment that your car experiences. Not only do automobile electronics experience temperatures from -40º to 125ºC, but they are also exposed to salty water and extreme shock and vibration. I can foresee many cases where some electronics that are used in an office environment will be tasked to perform a similar function in an auto and fail miserably because it can’t survive the challenging environmental conditions of the automobile world. Figure 2. 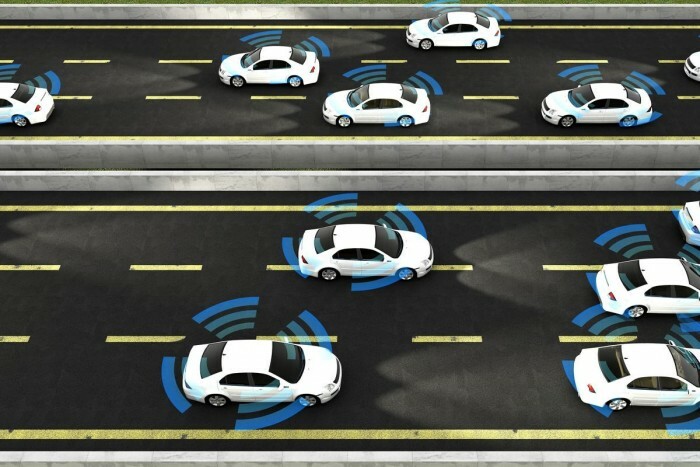 Autonomous vehicles will likely require more electronics and sensors than anticipated. All all of these devices must survive harsh conditions. The harsh environments panel at Pan Pac was ably led by Dwight Howard. In the panel we discussed the many current and expected future challenges in automobile electronics. In private discussions with the panelists, they all agreed that fully automated vehicles are decades away; however, the journey to get there will be exciting with many new electronics and sensor demands, all requiring survival in the harsh automotive environment. Challenging and hopefully fun times are ahead as more and more of the 90M autos made each year require more and more electronics!